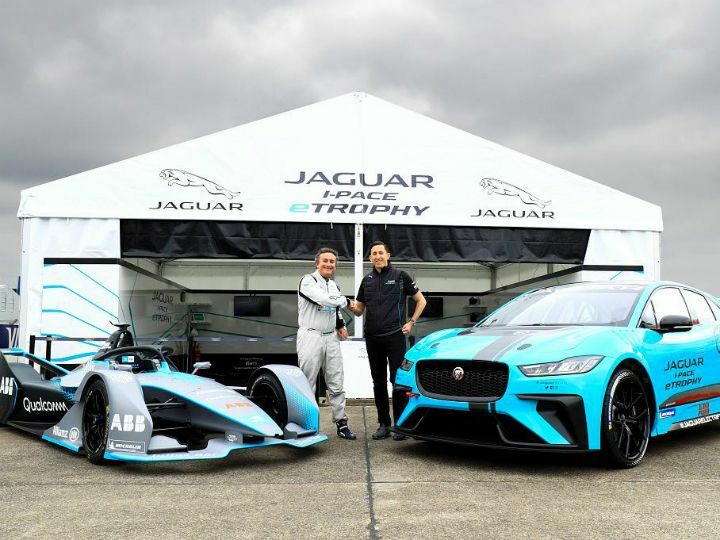 Jaguar’s I-PACE eTROPHY Ready To Blitz Formula E Race Circuits. 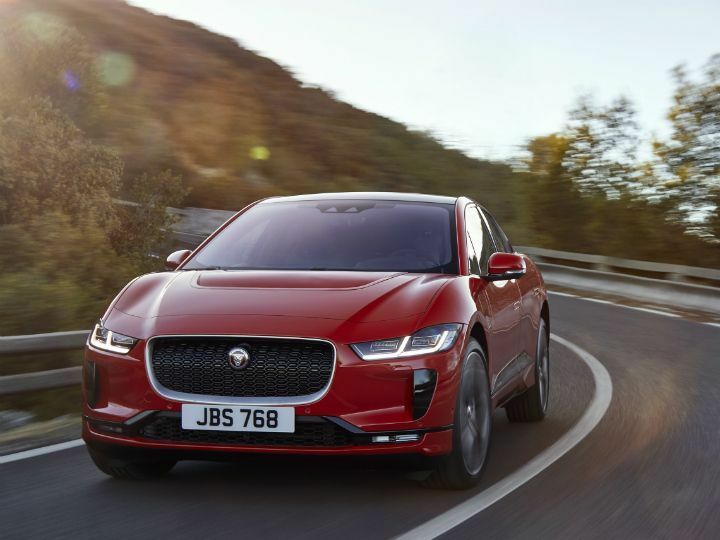 Jaguar unveiled its all-new electric SUV, the I-PACE, in March this year. Now, it’s motorsport division, Jaguar Racing, has rolled out race-spec versions of the SUV, called the I-PACE eTROPHY. Twenty of these SUVs will ride the streets of Hong Kong, Rome, Paris and New York later this year as part of Jaguar’s very own all-electric championship. The I-PACE eTROPHY made its global debut at the iconic Tempelhof Circuit in Berlin. It was driven by founder and CEO of Formula E, Alejandro Agag. “The car looks like a production road vehicle with the performance of a race car,” said Agag after the drive. The I-PACE eTROPHY will serve as support series for the Formula E 2018/19 season. “The 20 cars will have the same technology, so the drivers will be very important,” added Gerd Mauser, the chairman of Jaguar Racing. Jaguar hopes that the I-PACE eTROPHY can showcase that technology that you and I can drive on the road is absolutely capable on the race track. To this effect, Jaguar says it will offer “Arrive and Drive” package for the drivers on the grid, which includes technical support, race car preparation, data engineering and global logistics for vehicles, spare parts and equipment. All 20 vehicles will be designed, engineered and built by Jaguar Land Rover Special Vehicle Operations.